Has DL1961 Premium Denim ended our search for the perfect jeans? 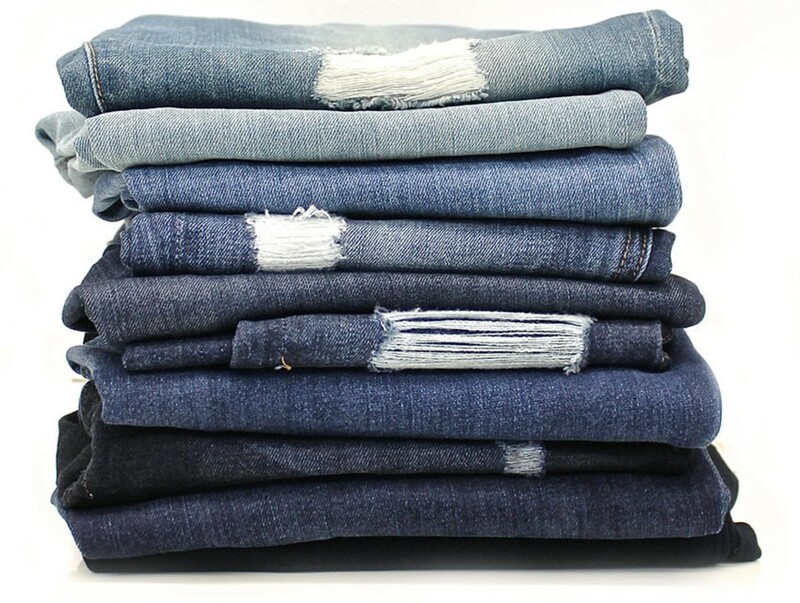 The search for the perfect pair of jeans is never ending. A pair that doesn’t stretch, sag or lose their shape is hard to come by and usually if they seem perfect at the point of purchase, it doesn’t take long for your fears to be realised. A couple of wears later and they no longer resemble the jeans you purchased and you’re forced to take up the hunt from where you left off. It might come as a reassurance that it isn’t just us, the consumers, that are hunting for the perfect denim; brands are searching too. DL1961 Premium Denim launched in 2008 with a mission to create the perfect pair of jeans. Since then they’ve completed their mission, revolutionising the denim industry and changing the lives of those who are lucky enough to have cottoned-on early, with their smart denim technology. 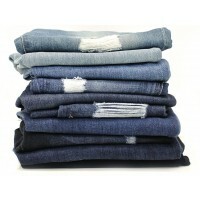 DL’s denim conforms to the body, stretching 360 degrees, four ways and never sags, bags or loses shape. It has been called the “smartest denim in the world” – we’re impressed! If that isn’t enough, the brand promises to keep you warmer in winter and cooler in summer. Creative Director of DL, Sarah Ahmed, recently wrote about the moment when she stopped working on the brand’s image after realising that DL’s cool factor was in both its technology and the way that it improved the lives of its customers. “My ‘aha!’ moment was one morning after landing in JFK from my 3rd red-eye that week wearing the same pair of DL’s I had left in. They fit as perfectly as they did a week prior and were one less thing I had to think about while rushing from the plane to the boardroom and beyond,” she said.